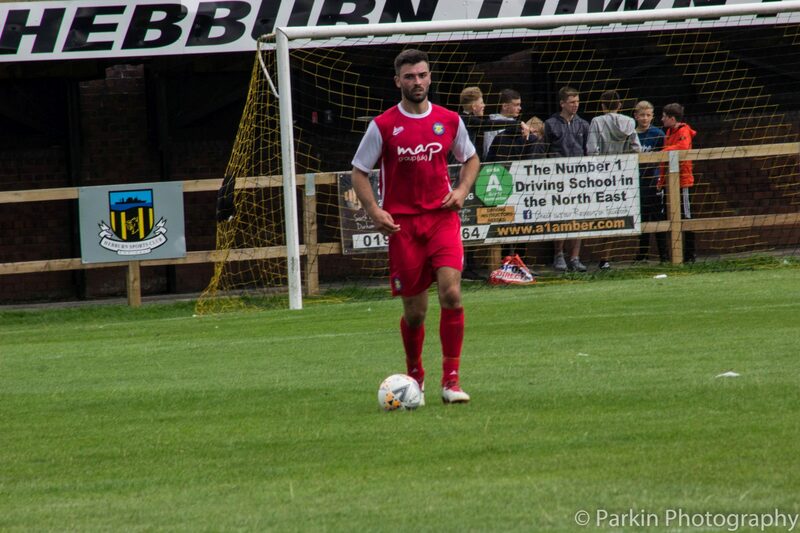 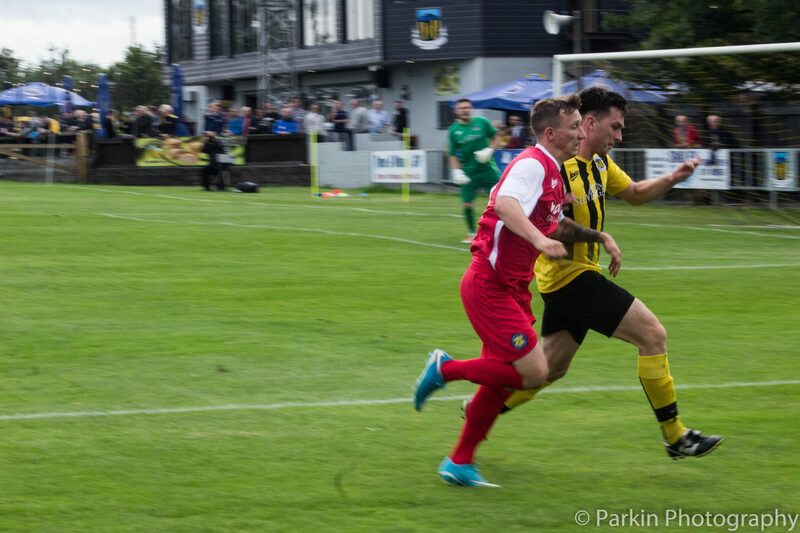 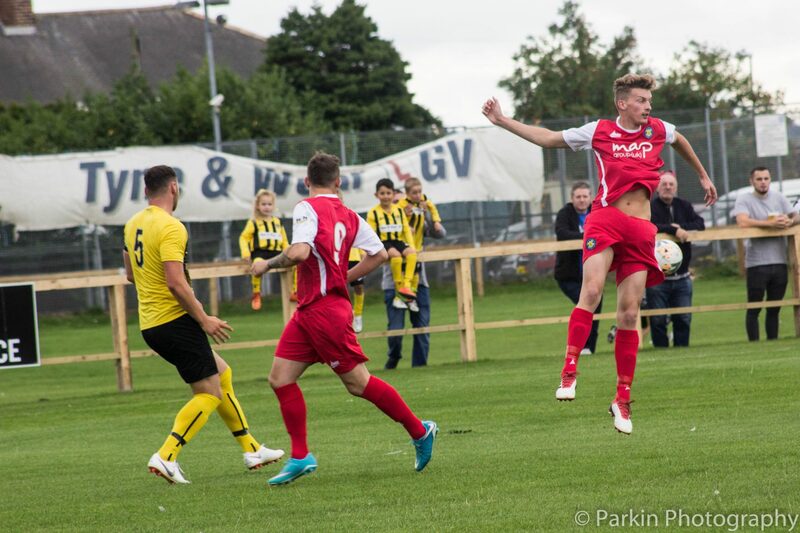 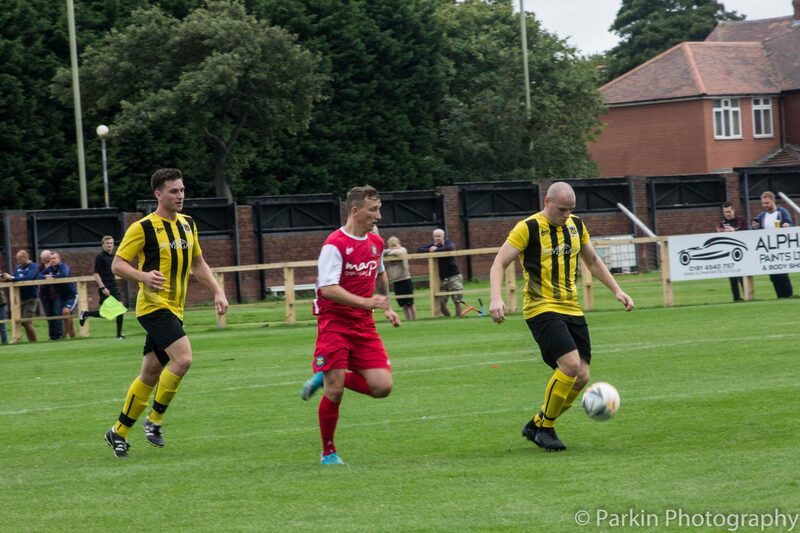 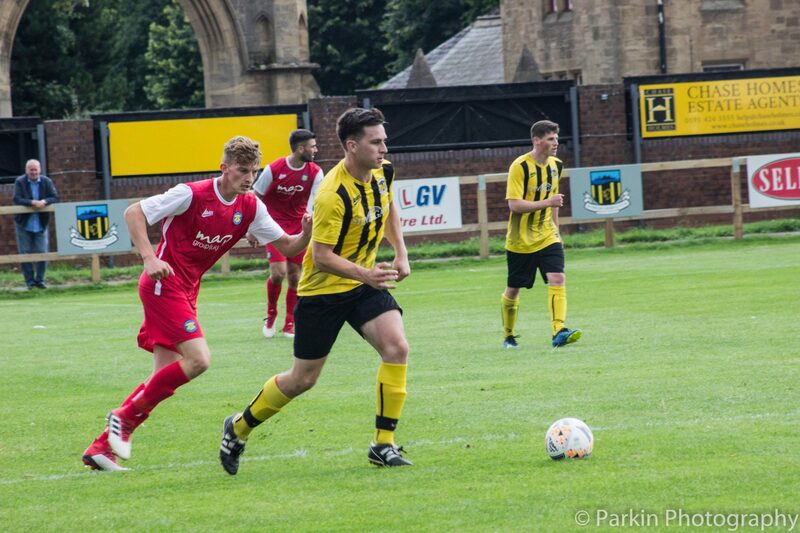 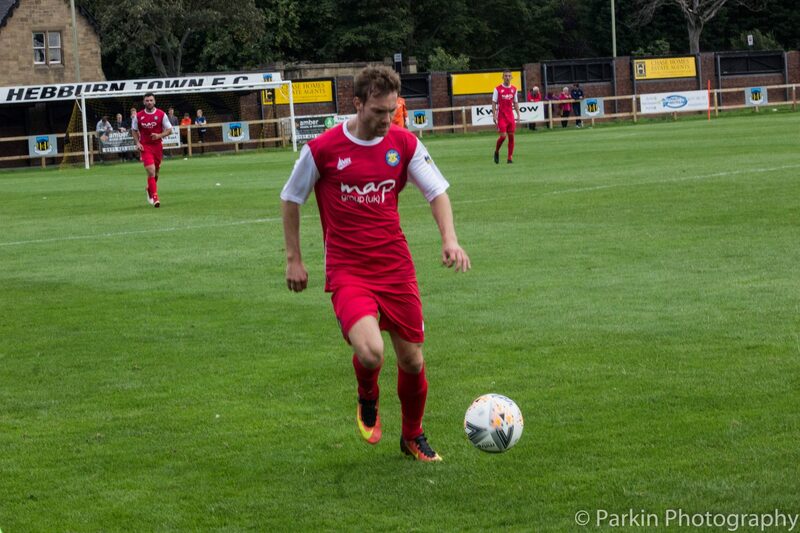 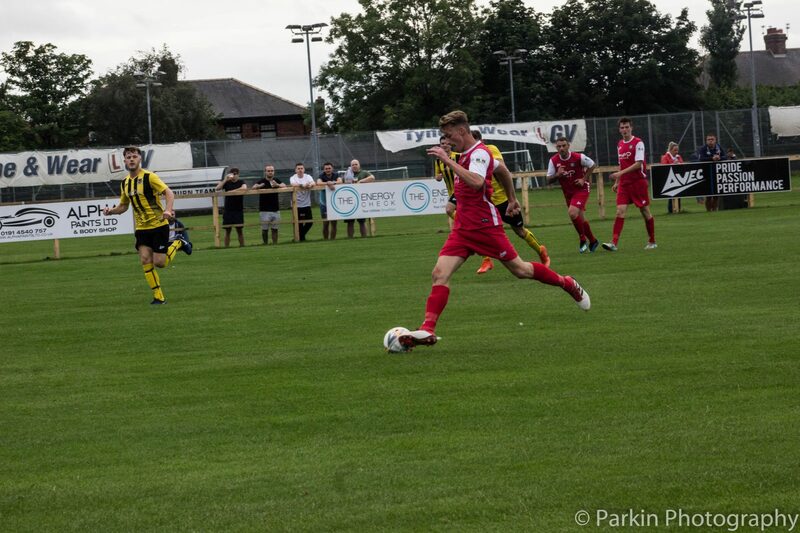 Stockton produced some of their best football of the season as they drew 2-2 at Hebburn Town. 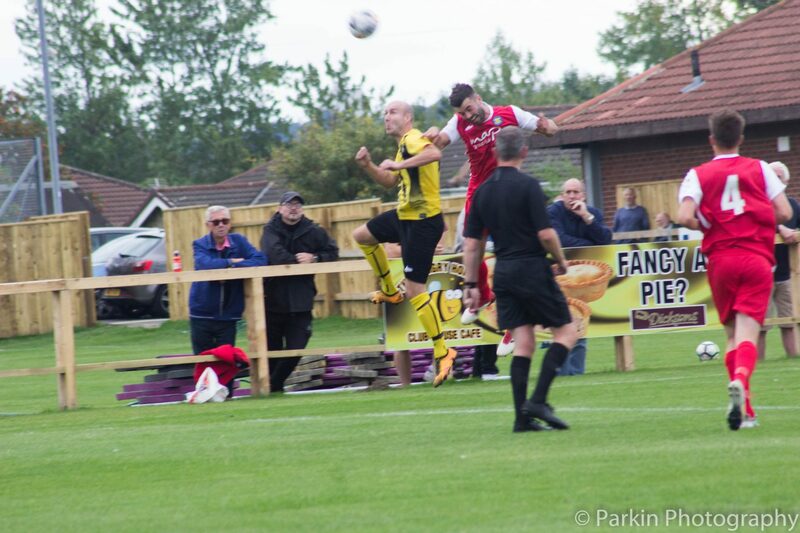 The home side went into the game as league leaders after wins over Penrith, Ashington and Whickham. 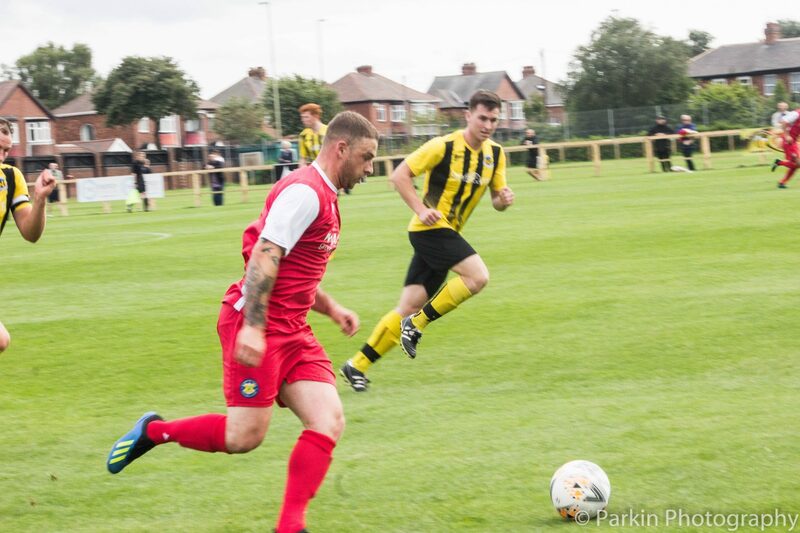 Stockton were hoping to recover from a dreadful night on Wednesday when they lost 3-0 at home to Newcastle Benfield in the FA Cup. 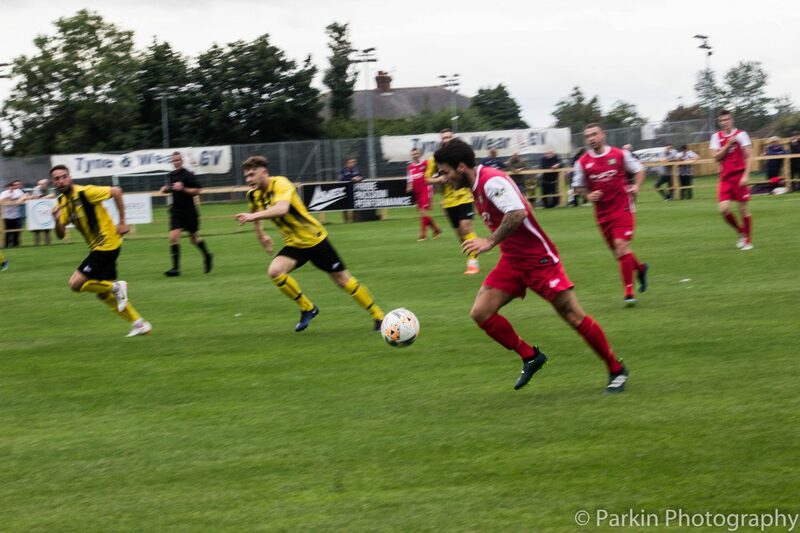 Fred Woodhouse made his first start of the season and Jake Petitjean came back into the starting line up. The Anchors had the better of the game early on with Max Craggs almost opening the scoring when he caught the goalkeeper off his line. 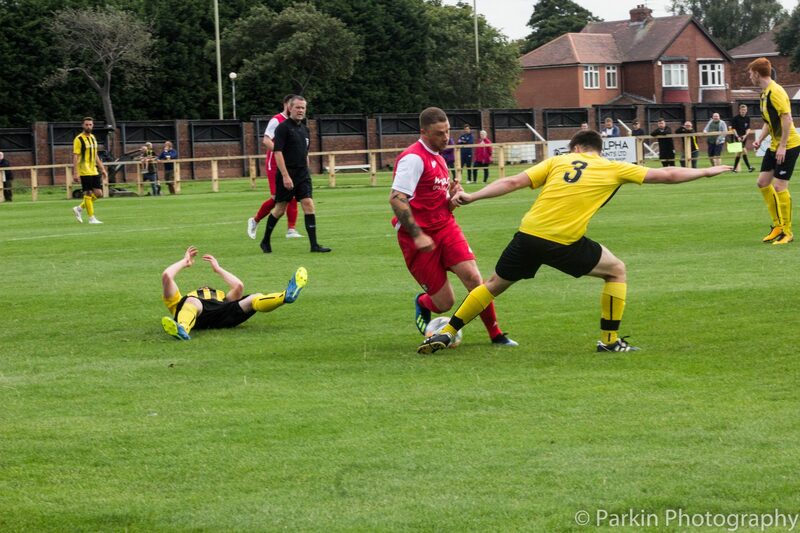 Unfortunately his speculative effort from just about the half way line went narrowly over the bar. 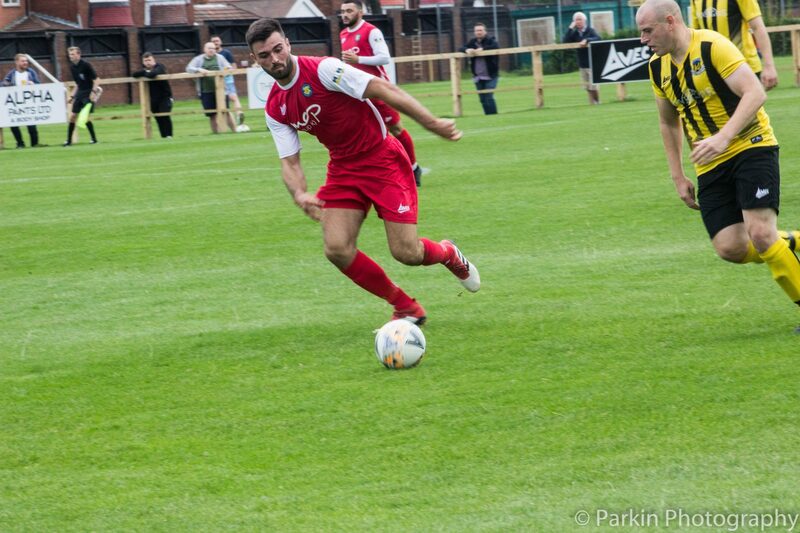 Another chance fell to Stockton soon after when after excellent work from Sonni Coleman on the left he squared the ball to Mikey Roberts who was unable to keep his effort down. 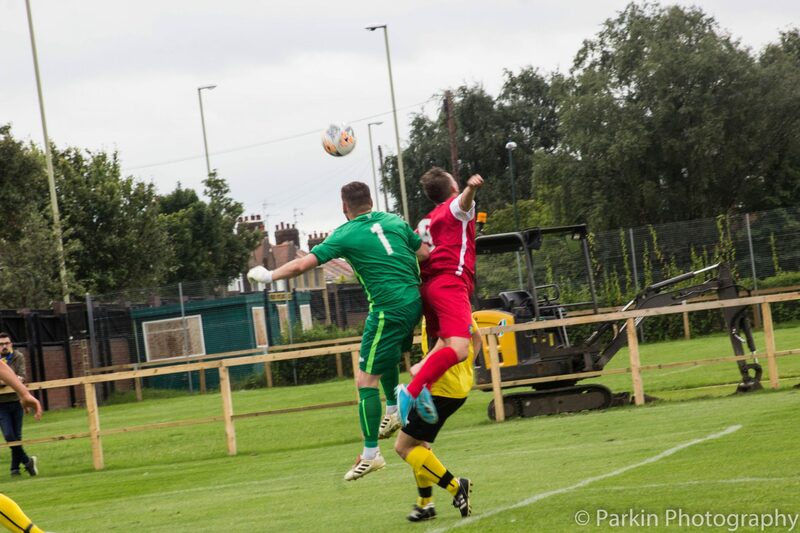 Stockton were then awarded a penalty when a lung-bursting run from Peter Bulmer resulted in him finding Roberts who was fouled by Benjamin Dibb-Fulller. 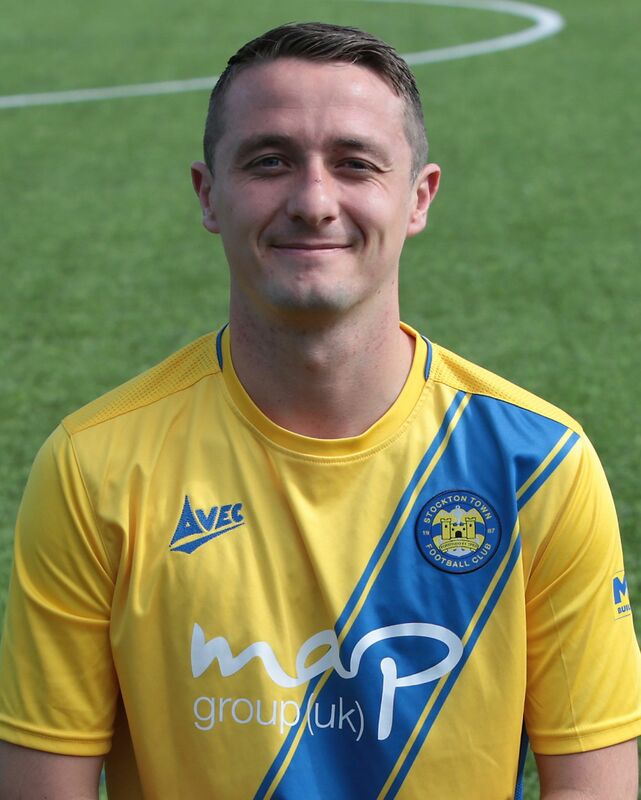 ROBERTS dragged himself off he floor and in the absence of regular taker Nathan Mulligan stepped up and sent the keeper the wrong way for an Anchors lead. 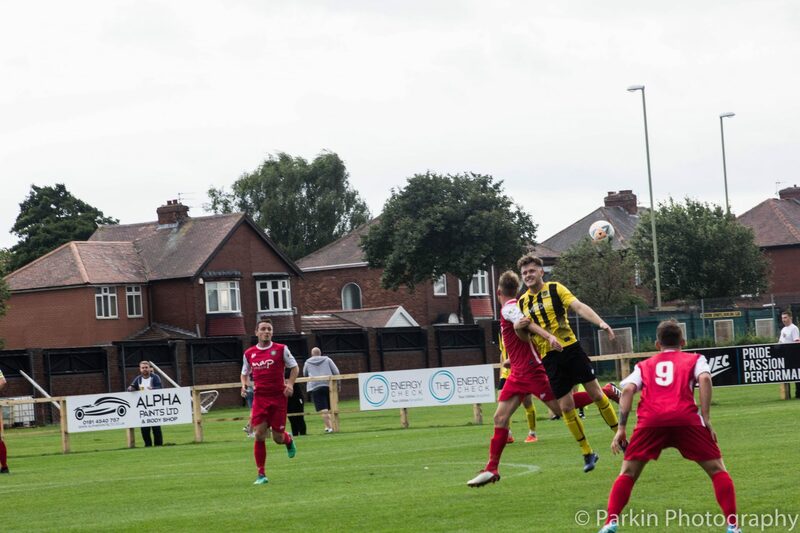 Following the goal, Hebburn began to come to life with chances of their own. 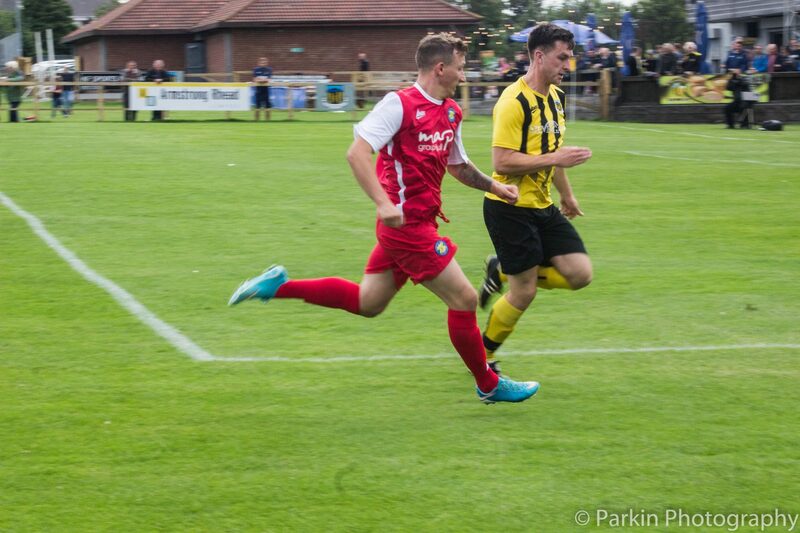 Michael Arthur was called in his first action when he was forced to get his body behind a stinging shot from range. 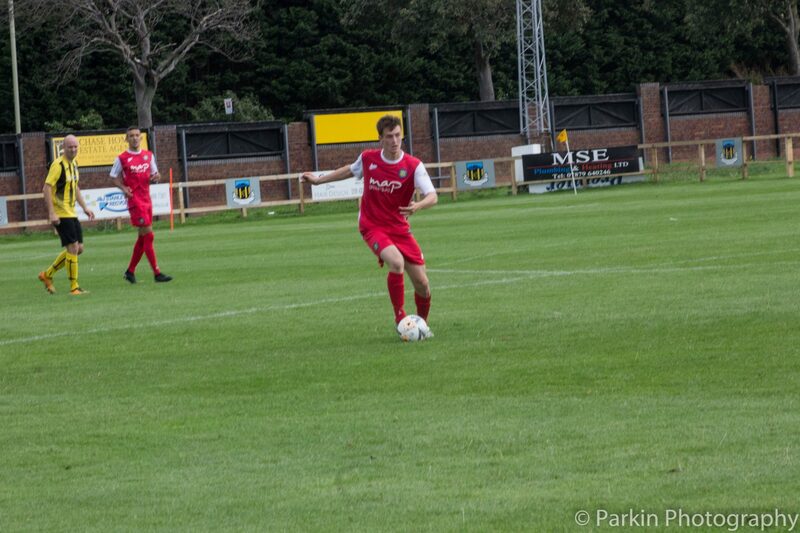 They went close again when a freekick found Michael Richardson who cut inside and curled an effort just over the bar. 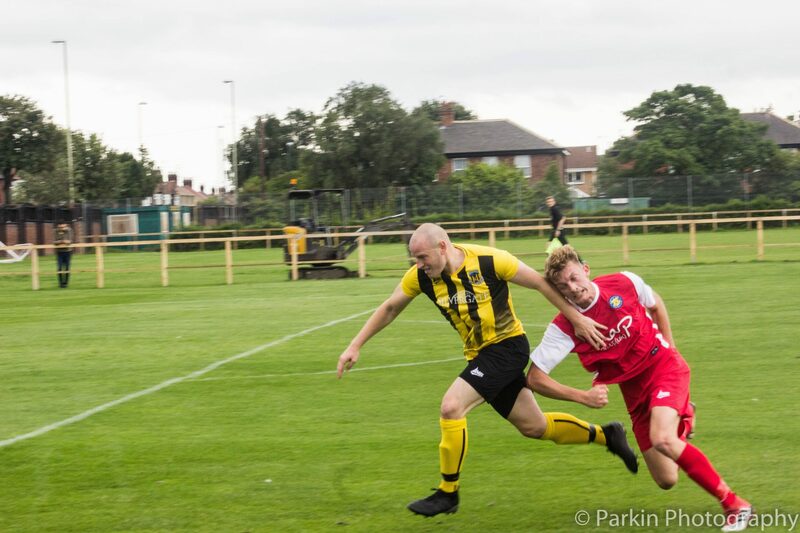 Stockton looked as though they would survive till half-time with the lead but Hebburn struck like a bolt from the blue. 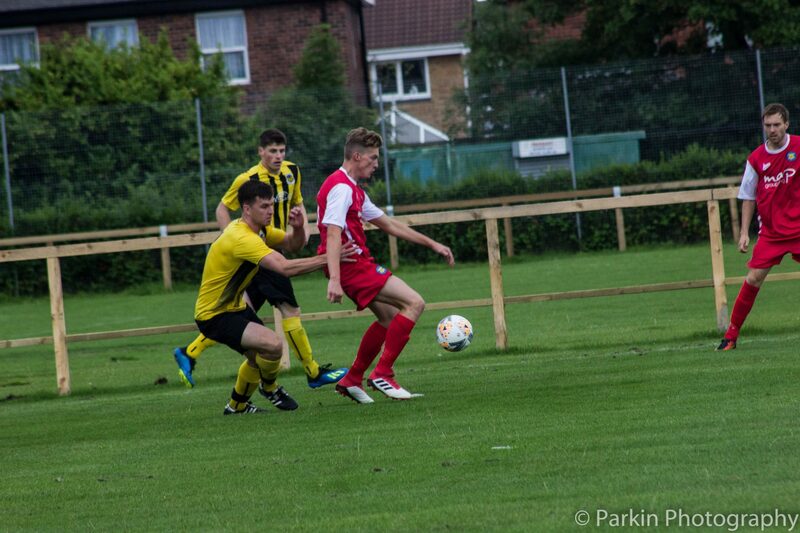 They leveled the game up when a neat passing move eventually led to Ben DIBB-FULLER firing in a scorching unstoppable effort past Arthur into the top right hand corner who could only watch as went in. 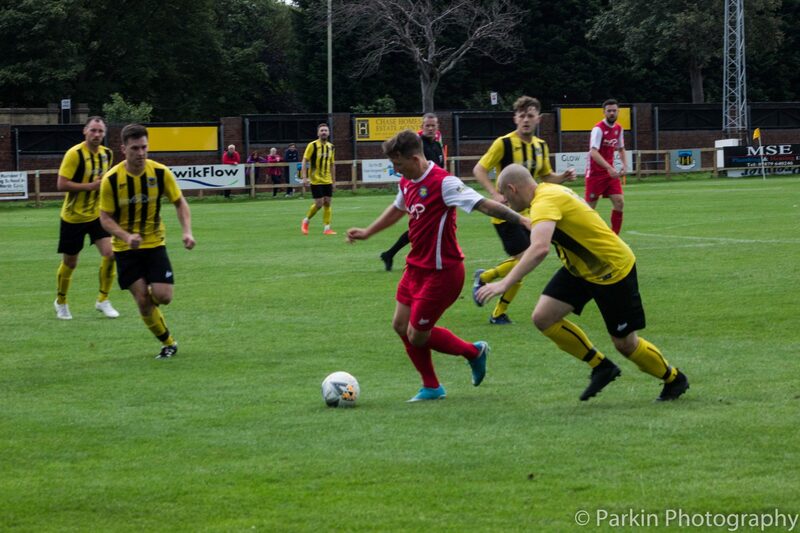 Then, riding on their equaliser, the Hornets took the lead when some neat work on the left found Scott WALLACE who struck high into the roof of the net from a tight angle to complete a quick turnaround with another high quality effort that gave Arthur no chance. 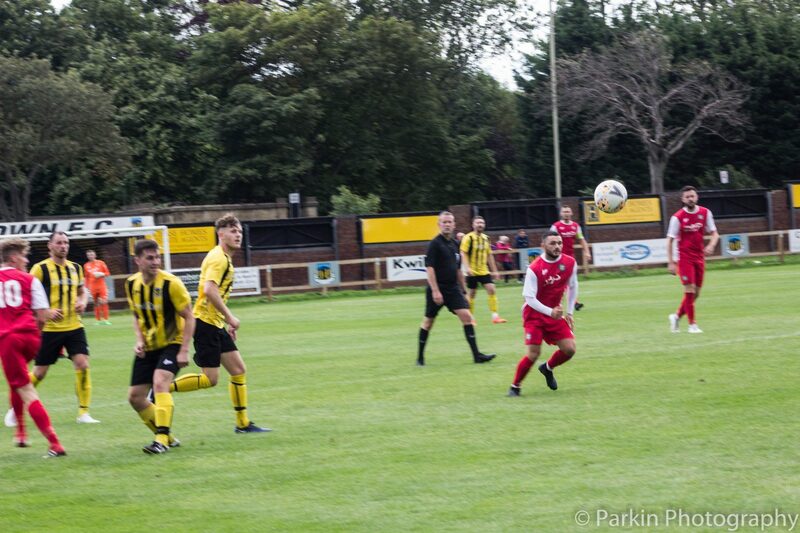 Stockton started the second half in a positive fashion and that paid off early when Sonni COLEMAN collected the ball on the edge of the box and struck a beauty past the Hebburn goalkeeper. 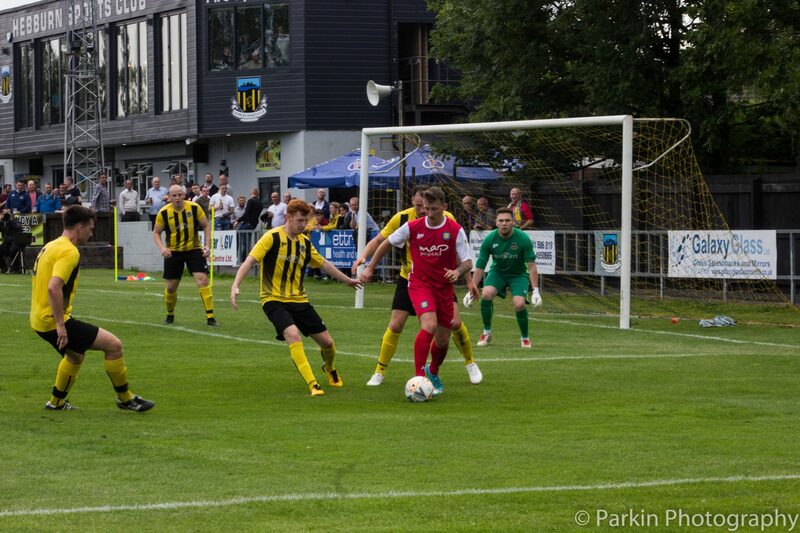 In the end neither team was able to carve another genuine opportunity for the rest of the game. 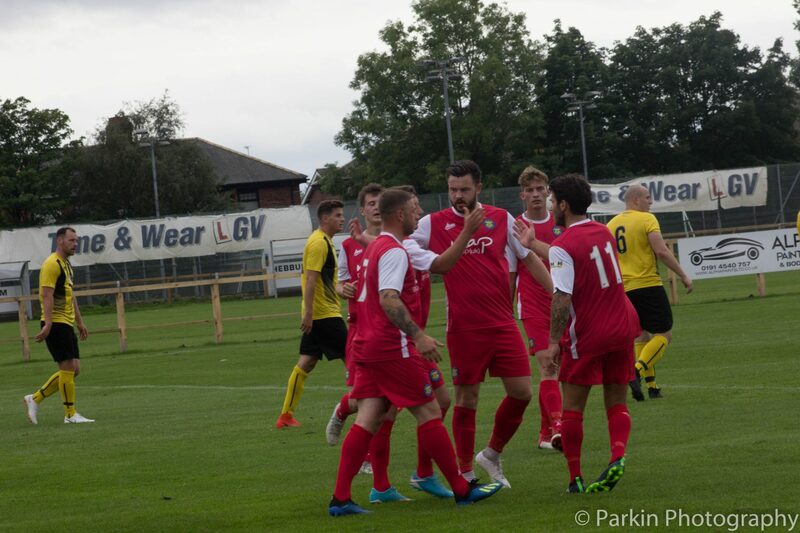 Richardson went close for the host’s with a shot just over and Coleman had a chance when he worked some space for himself but his effort was wayward. 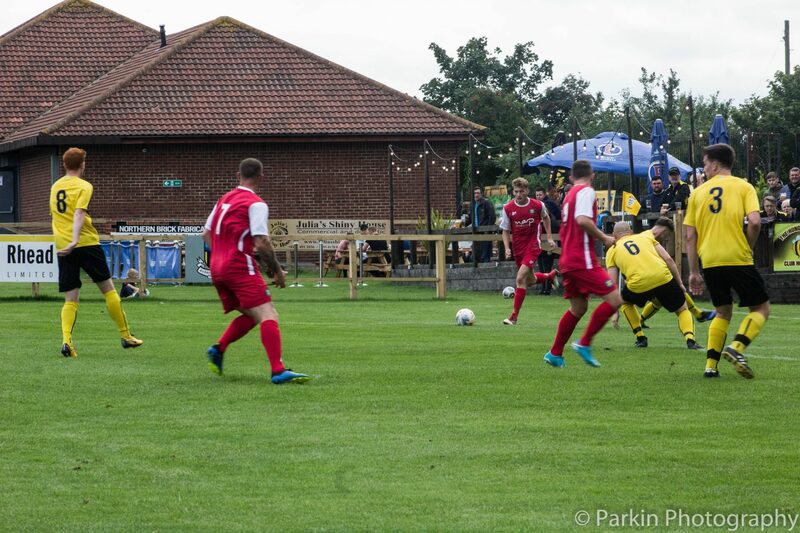 Arthur had to be alert to keep out a one-on-one later on, but a draw was about fair to both sides. 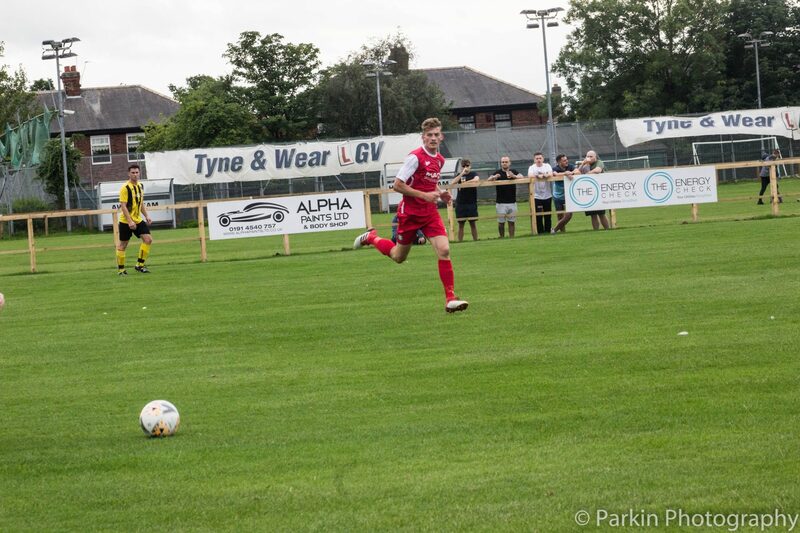 It’s another big test on Tuesday night for Stockton as they travel to Sunderland RCA for another tough league game. 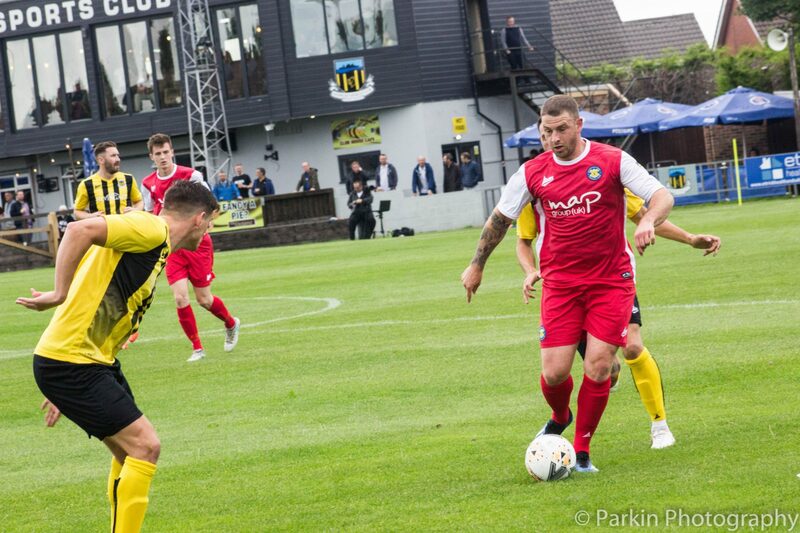 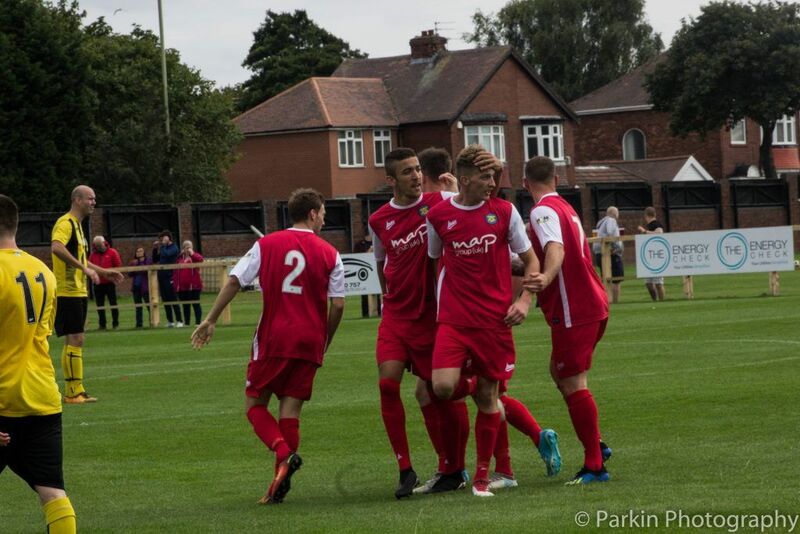 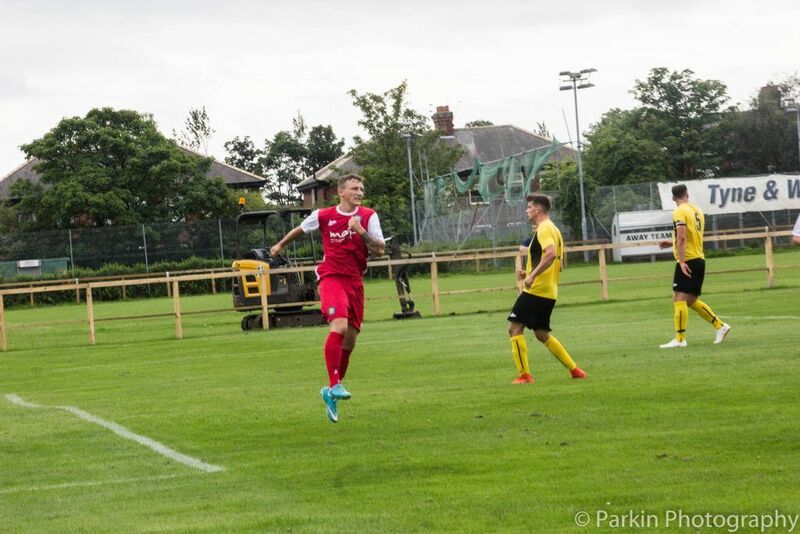 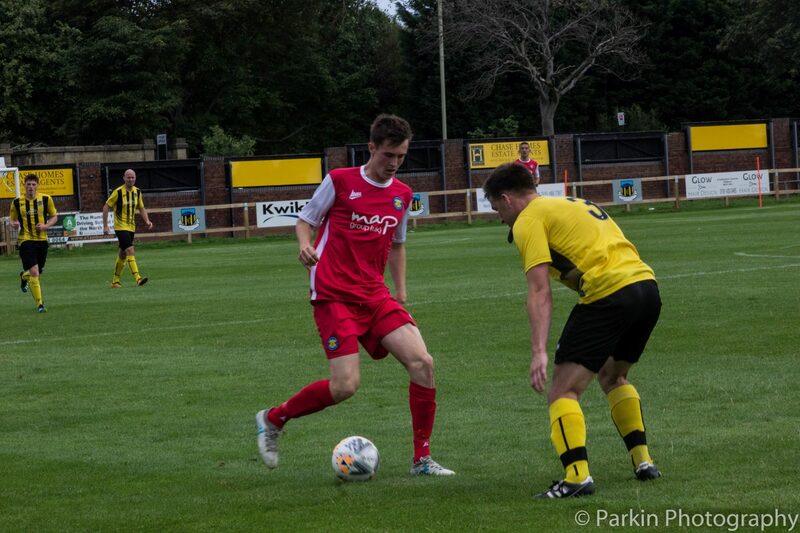 It proved to be successful trip last time out as they picked up their first Northern League Division One win there last season at their 9th attempt.